With the cost of a new hatchback in the UK averaging at £17,000, it’s no surprise that more people are looking at car finance as a way of purchasing a new or second-hand car. Car finance is quite straightforward, but if you have a poor credit history it can be a little bit harder to get approved. What are the benefits of getting car finance? Spread the cost of a new car into more manageable weekly or monthly payments. The APR (annual percentage rate) is fixed so you don’t have to worry about the interest going up. You can improve your credit score by making all of your payments on time. You could drive away a new or used car without making any initial payment or deposit. If you want to apply for car finance, you need to be at least 18 years old and you generally need to have lived in the UK for at least 3 years. Lenders want to see your credit history and address information, so if you’ve just recently moved to the UK they won’t be able to find any of this information on you. You can’t apply for car finance if you’re currently bankrupt. If you’ve been declared bankrupt then you need to wait until you’ve been discharged. What will I need to apply for car finance? You will need to have a full licence for the majority of lenders to consider your application so it’s worth waiting until you pass your test if you’ve only got a provisional and you’re thinking of applying. You’ll need to have a UK bank account for your repayments to come out of each month or week and lenders will want to see that you have an income. The best way to do this is by providing your bank statements so they can see your income and expenditure. In most cases, lenders will want to see proof of your address, usually in the form of a utility bill. If you’re registered on the electoral roll, lenders will be able to trace your address history which can help your application however it isn’t mandatory. We approve 98% of customers! How can I increase my chances of being approved for car finance? One of the best ways to increase your chances of being approved for car finance is to firstly look at your credit file. 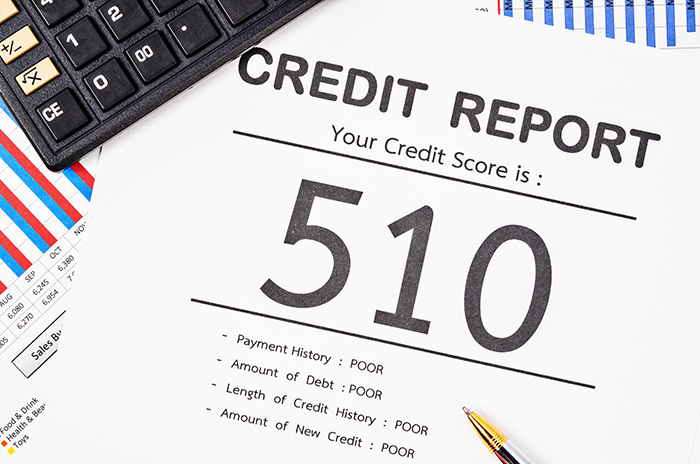 Checking out your credit score means you can see exactly what the lenders will be looking at when they receive your application. It also gives you an opportunity to correct anything that might be wrong on your credit file. You can find this online through websites like Experian, Equifax, Clear Score or Noddle. Don’t miss payments on your household bills or any other financial commitments, such as a mobile phone, before you apply for car finance. If you do have defaults, unfortunately the damage has been done to your credit file already, so try and continue paying towards payments that are still up to date. Keep up with these payments to avoid defaulting on them, as this will only make your credit score worse. 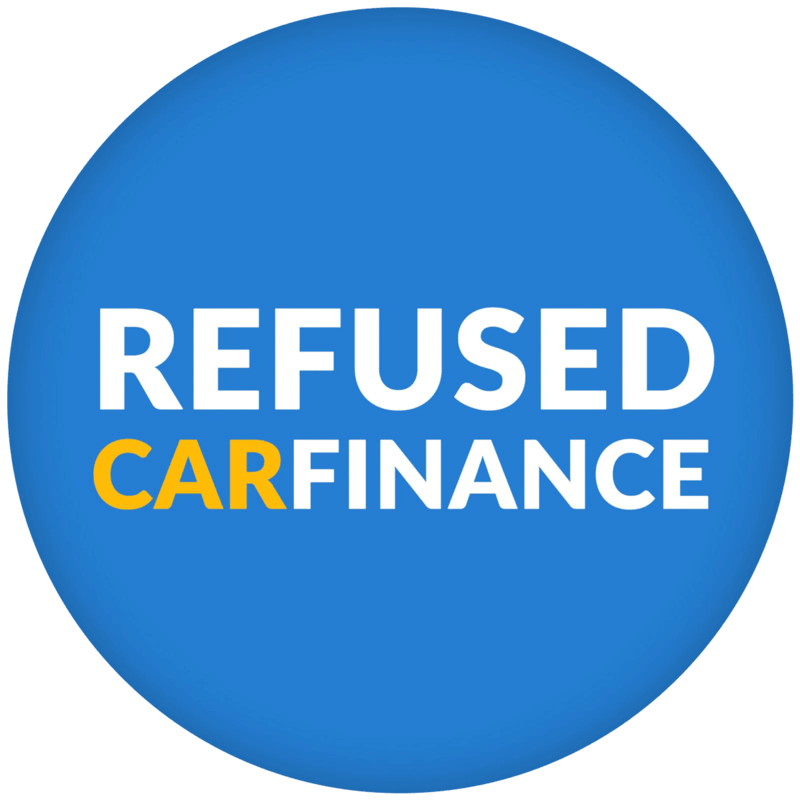 Having a bad credit score is one of the main reasons that your application for car finance would be rejected, so this is one of the things you need to look at before applying for car finance. The bigger deposit you have to put down on a car, the less money you have to borrow from the lenders. It can be hard to save up a substantial deposit, but if you do it could help increase your chances of being approved. If you haven’t registered to vote already, then do it! This will allow lenders to identify you easily and trace your address history. It only takes 5 minutes to register and you can do it all online. Making a joint application can be worthwhile if your partner has a better credit score as it can increase your chances of being approved for car finance. Together you will be responsible for repaying the finance on time and if you miss any payments then you will both have these recorded against you on your credit files. Avoid making multiple applications for credit – even if you’ve been declined from several lenders. It can be very frustrating, but too many applications for credit will look bad on your credit record to any lenders you try in the future.